Home » Learning from the Herd » Celebrating 10 Years! This year marks a very special milestone for the Koelle Institute… we are celebrating 10 years of sharing life-changing equus coaching! When I embarked on my own journey of healing as a young woman, I had no idea where it would lead. But I trusted my curiosity and that tiny inner voice that insisted there was something more waiting to be uncovered, something so profound that I couldn’t even fully imagine it. 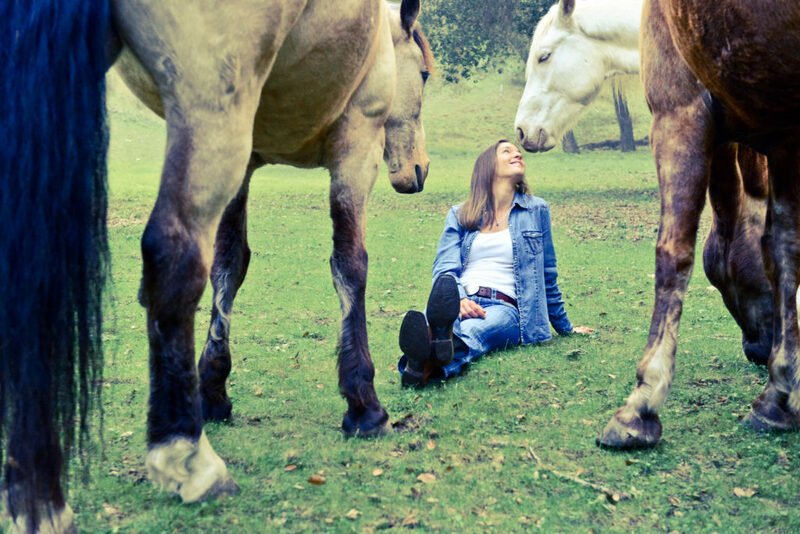 That call led me to horses, and I have been their humble student ever since. 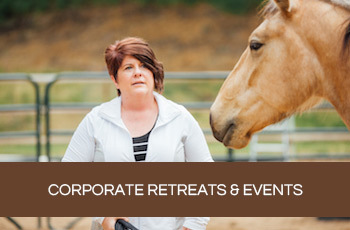 The Koelle Institute was born from a desire to share my own transformative insights with others, and over the years has blossomed into a remarkable international community of Equus Coaches dedicated to healing, harmony, and personal transformation. This work has been my pathway to cultivating genuine trust, love, and connection and I have seen it work similar miracles in the lives of my coaches and clients. I believe that life has a way of whispering to each of us, beckoning us into the unknown to embrace the adventure of our own personal journey. 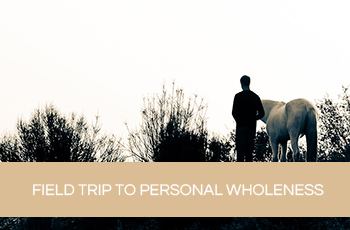 For me, and many of my fellow equus coaches, that whisper turned into a profound calling to partner with horses and help other human beings reconnect with their innate value and gifts. Even though the first steps can be scary, if you are hearing a similar whisper, I encourage you to follow it! Finally, thank you for your continued love and support. I am awed at the beautiful, nourishing community we have created together and believe that this work is more relevant and urgent than ever. It is truly an honor to share this journey with you.